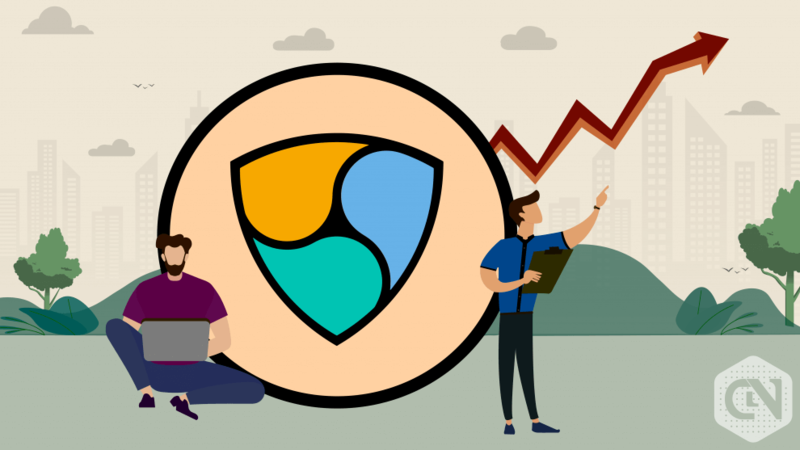 NEM is a peer-to-peer cryptocurrency and Smart Asset blockchain platform. NEM is written in Java with C++ version in the works. 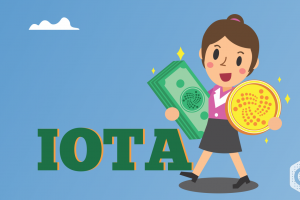 It has introduced new features to the blockchain platform- PoI – Proof-of-Importance consus algorithm, mini-signature account systems and encrypted messaging. Similar to Bitcoin, the code was built from scratch. The architecture of NEM has two components, namely, the NEM Infrastructure Server (NIS) and a client which is used for interacting with the nodes. The overall structure of NEM provides a lot of flexibility in terms of design and the way that different apps use the NEM system. 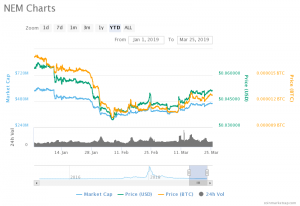 Based on CoinMarketCap’s analysis, NEM is ranked 20th largest cryptocurrency and its mcap value is $458,915,684 USD for the 24h Volume of $12,789,926 USD on March 25 at 15:34 UTC. 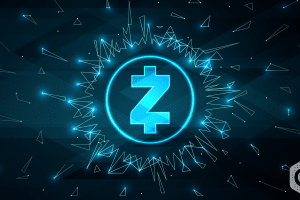 This is based on the total circulating supply of 8,999,999,999 XEM coins. The current market value is relatively higher compared to its corresponding value on February 24 of $388,055,589 USD with a 18.26% hike. The Mcap value was as high as 570 million in the beginning of January. However, the market capsized with the values falling to 500 million USD on January 11, later fell further to its all-time low on February 07 with the value of $308,861,551 USD. Although moderate, the recent values show that the MCap values have been on a steady rise from February 13. The 20-day EMA also displays an uptrend on comparison with the present day values. The differences between the values have progressed by 21.46%. The overall rising value puts the digital currency on a bullish pressure. The analysis on the USD price predicts the current value to be $0.050991 USD at 15:34 UTC. 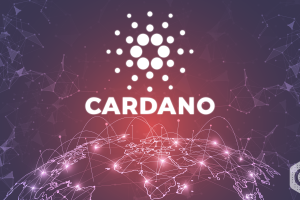 Stats on the pair show that the MCap value and the USD have been running parallel to each other from the beginning of January 2019 and briefly merged during the all-time low sharing the values. 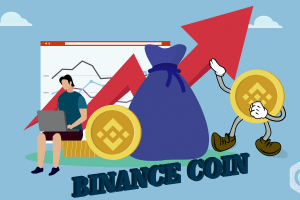 This cryptocurrency reached its milestone when it was range bound between February 18 and February 24, as NEM’s price of USD rallied from a low of $0.041078 USD to a high of $0.049799 USD which is 21.23%, an increase within a span of 06 days. Stats also show that the price of BTC had taken the lead in the beginning when it traded as high as 0.00001711, followed by MCap/USD pair. The current value of BTC as on March 25 is 0.00001267 (15:34 UTC). Stats display the lowest price on February 07 with the value of 0.00001010 and a high on March 24 with 0.00001284. The current value is in between the high and has a percentage difference of 25.45% and 1.34% respectively. 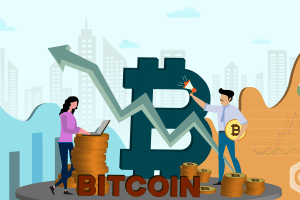 The MCap and the price of USD and BTC shared their respective all-time high together on March 24 at 17:34 with their corresponding values of $464,824,146 USD, $0.051647 and 0.00001284 respectively. The 14-day moving average exhibits a 15.59% spike in the current value from its past value on March 11. The overall market moving uptrend, with the moving averages backing; give the bulls an upper hand. Hence, the market is suitable for long term investment for the investors to get long term benefits. Traders should also take advantage of this rising market to earn a significant profit from their transactions. 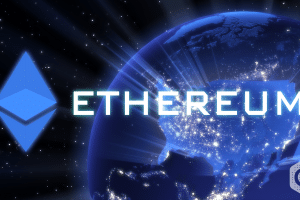 Traders’ investments will influence the value of the cryptocurrency highly.